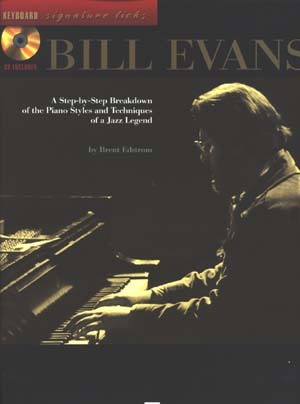 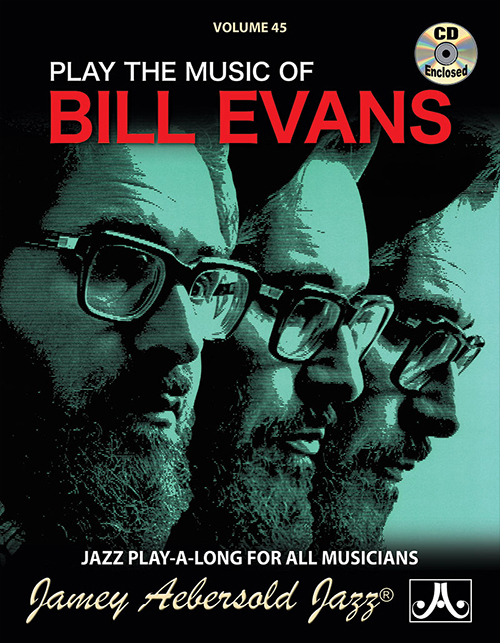 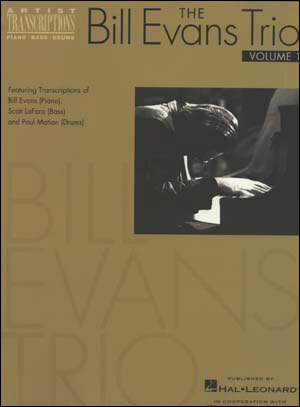 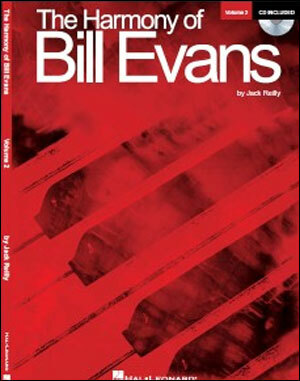 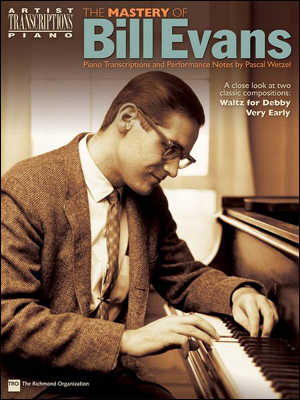 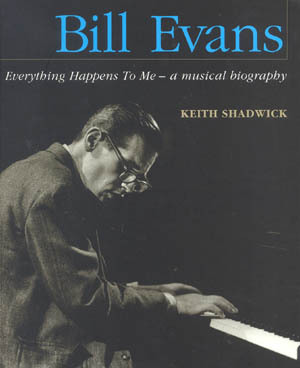 Bill Evans, the pianist, is a towering figure acknowledged by the jazz world, fans, musicians and critics. 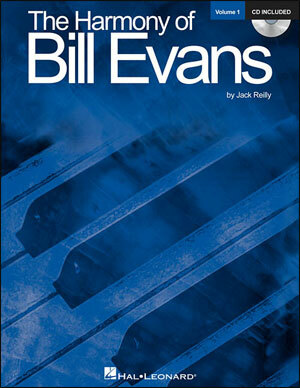 However Bill Evans, the composer, has yet to take his place alongside the great masters of composition. 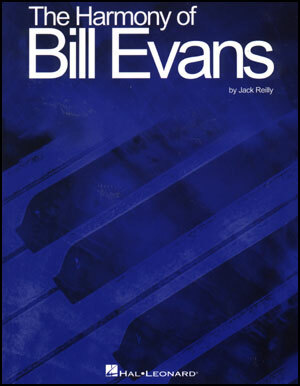 Therein lies the sole purpose of this book. 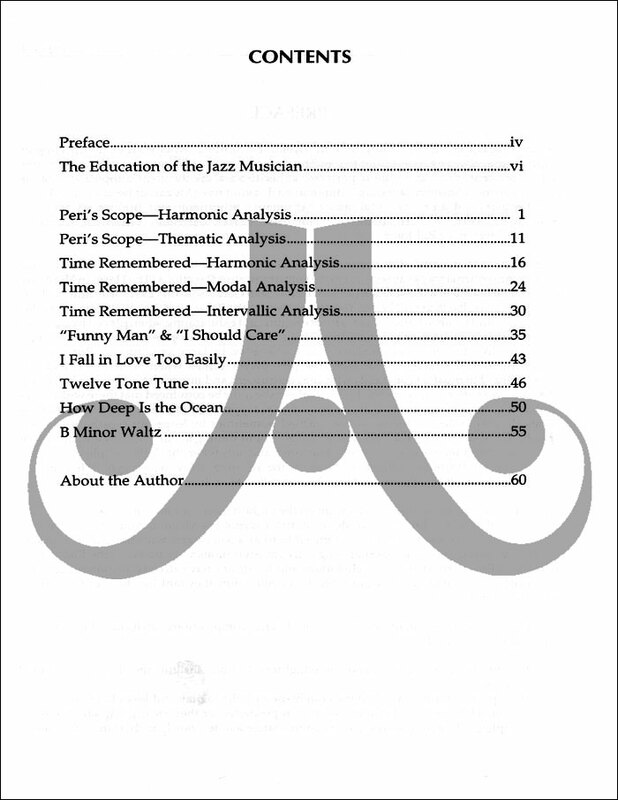 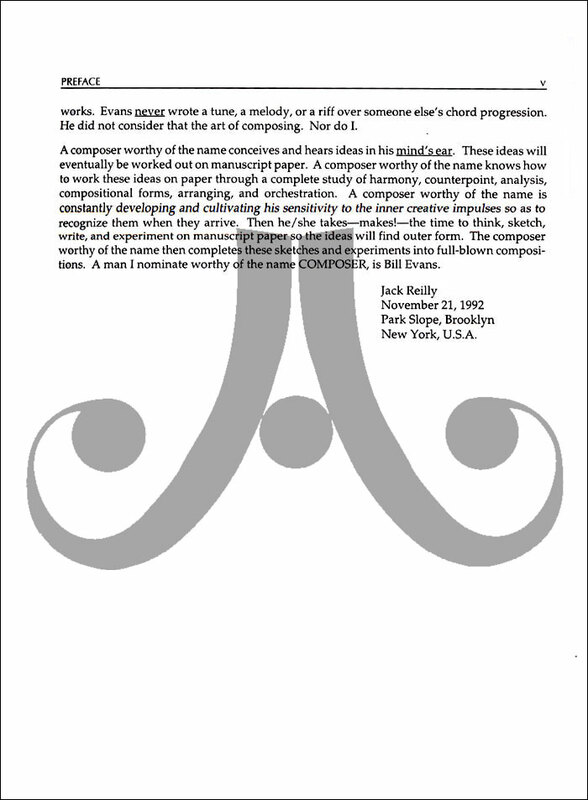 A compilation of articles - now revised and expanded - that originally appeared in the quarterly newsletter Letter from Evans, this unique folio features extensive analysis of Evans' work. 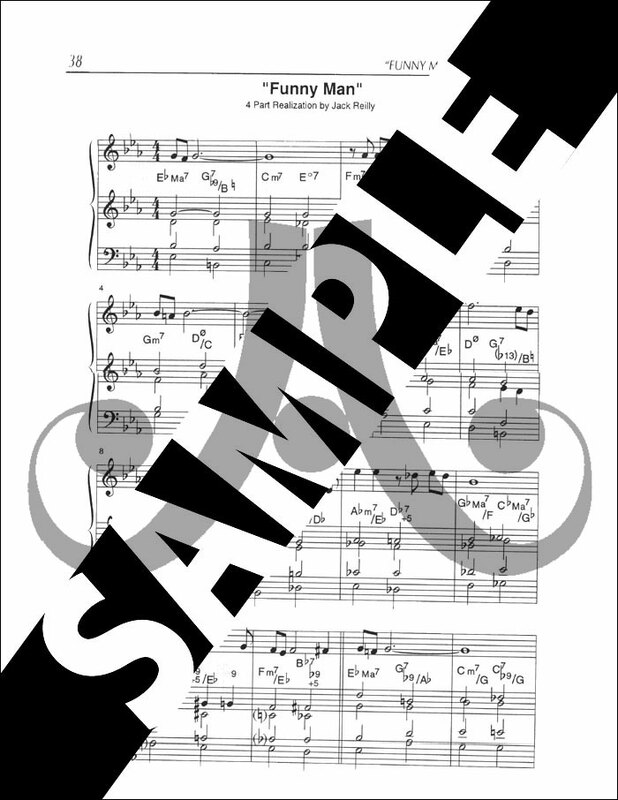 Author Jack Reilly is a pianist, composer and educator in both the jazz and classical genres. 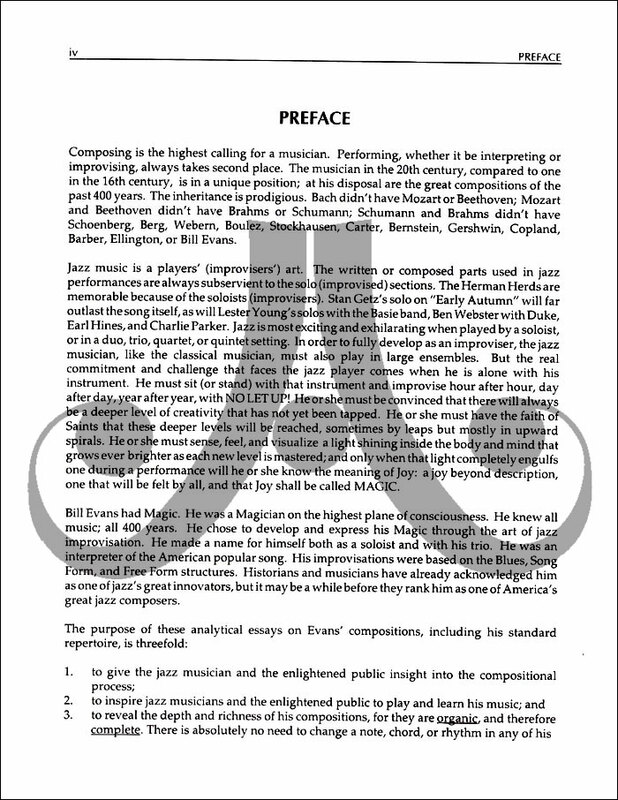 He has chaired the Jazz Studies departments of the New England Conservatory of Music, Mannes College of Music, and The New School. 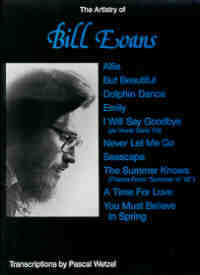 He is presently Jazz Piano Professor at Rowan College in New Jersey.